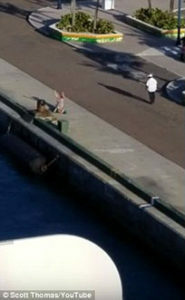 Woman breakdown onto her knees in Nassau as she could only watch as the Norwegian Breakaway departs without her. Teaching moment…Don’t be late for your cruise ship. It’s very sad, but happens more often than people realize. Missing the ship and standing on the pier can be a traumatic helpless experience, which is why it’s important to keep tabs on the ship’s departure, make sure the time on your watch is in sinc with the ship’s time. 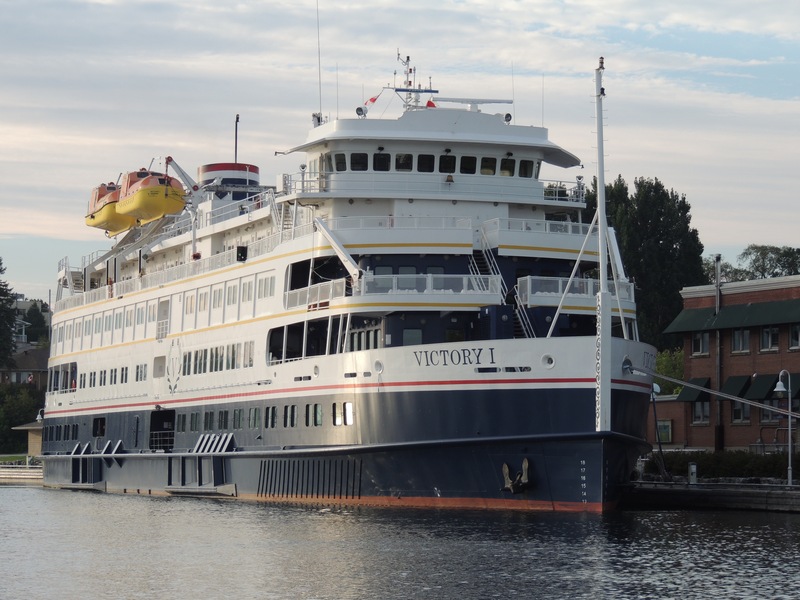 I was on an Alaska cruise where a gentleman missed the ship TWICE, not just once but twice….wow, you just have to wonder sometimes what some people are thinking. April 21st, in Nassau, a woman and her husband both missed the Norwegian Breakaway’s departure from Nassau to it’s home port in New York. To compound the tragedy of missing the ship, can you imagine what the woman and her husband were thinking when they realized their children were onboard the ship heading for New York? Gut-wrenching is the word to describe such a mistake of missing the ship with your children onboard. 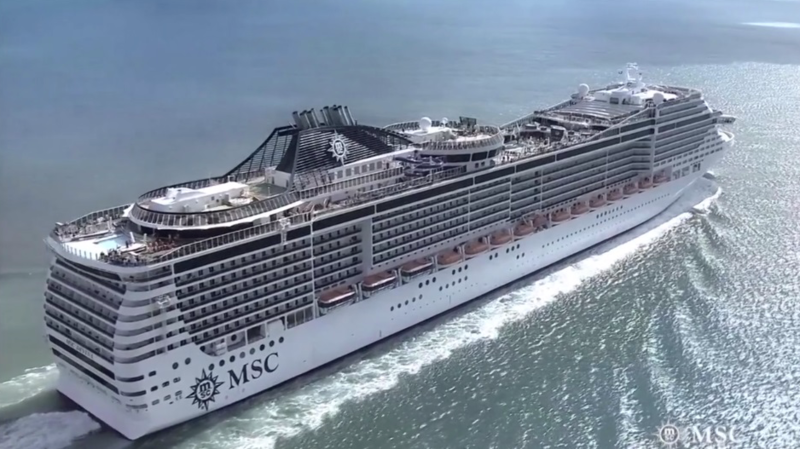 It was reported that possibly the woman was returning late from an excursion, which is one very good reason to choose an excursion set-up by the cruise line rather than go it alone. When you book an excursion with the cruise line, the ship will always know where you are. Another leasson to be learned is to always have travel insurance particularly TravelSafe Insurance because they have policies specific to cruising and cruise lines. So what happens when you miss the ship? It’s your responsibility to make your way to the ship’s next port. You must pay for airfare to meet up with the ship again. Unfortunately, for this couple stuck in Nassau, the Norwegian Breakaway was going to be at sea for the next three days before docking in New York, so they missed a large portion of the cruise. And just thinking that their kids are onboard without them is a horrible thought. It has also been reported that the Norwegian Breakaway waited for an unprecedented thirty minutes before finally dropping the lines and heading out of the berth. 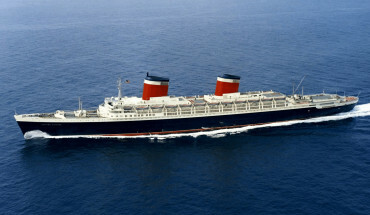 Once the ship drops her lines and is underway, it’s simply too late because the ship must maintain a schedule. There are the port authorities, the dock workers, the Pilot, the tide, and of course three thousand passengers that must be taken under consideration. Also, the Norwegian Breakaway was blasting her whistle (horn), trying to get the attention of the late woman. 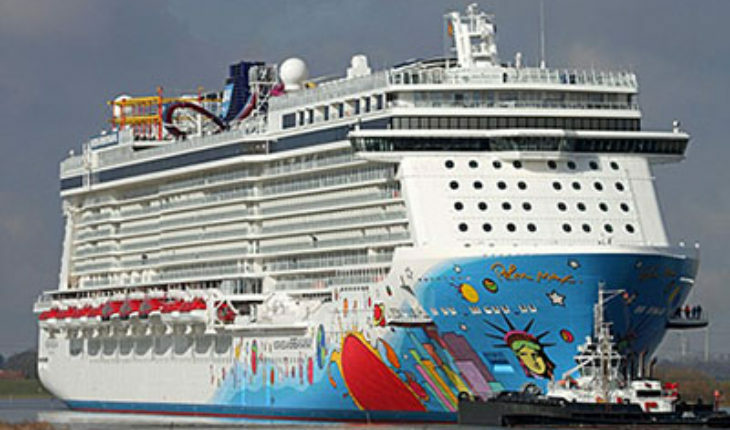 Norwegian Cruise Line did what they had to do, and simply couldn’t wait any longer. To reverse and dock the massive ship again would not have been practical. 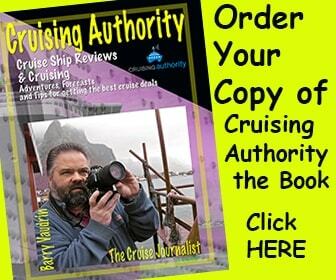 Missing the ship is awful, but read the story from when Author and Cruise Journalist, Barry Vaudrin, missed the ship he was working on in Philadelphia, along with the entire Cruise Staff. What did we do to get back to the ship after the Captain ordered the Zenith to leave one hour early? 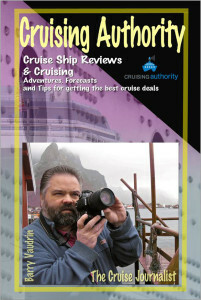 You can read what happened in this new book called Cruising Authority.There are also many other cruise stories and tips on cruising in this book….best read from the deck chair of a cruise ship while at sea! 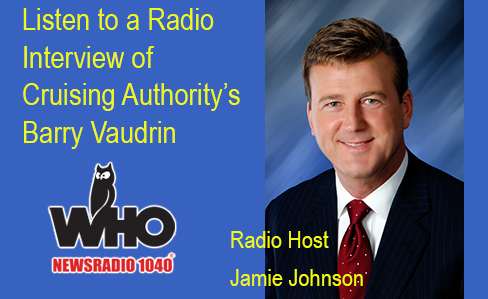 Get your copy right now.